How many shawl shapes can you possibly knit in a lifetime? We identified 22 commonly used shawl shapes and six major groups so far, from square shawls and stoles via triangles towards crescent shawls, circles, polygons, Faroese shawls and finally vortex shawls. 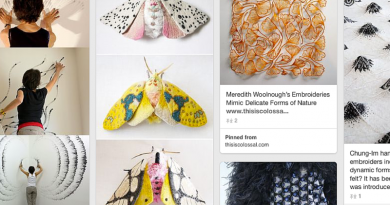 Here’s an extensive overview of all shawl shapes 2019 including details about construction methods and varieties, and further instructions abut how to design shawls in 2019. 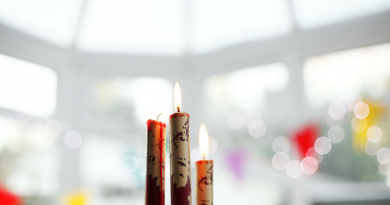 This article is part of Shawl Design for Everybody. 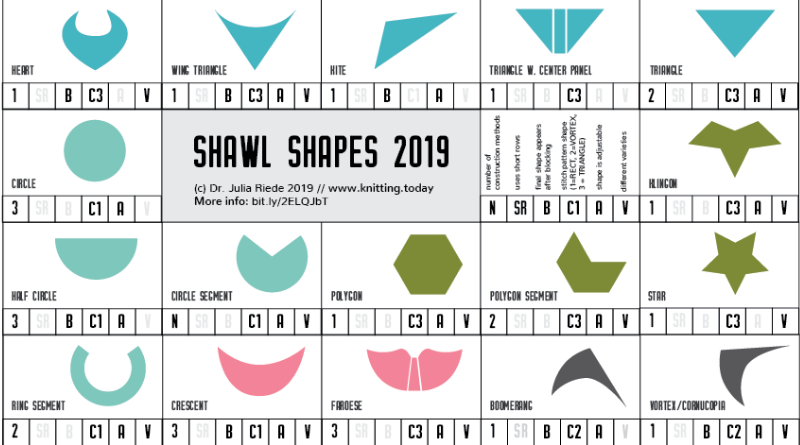 You can download the PDF version of the Shawl Shapes Overview 2019 here. 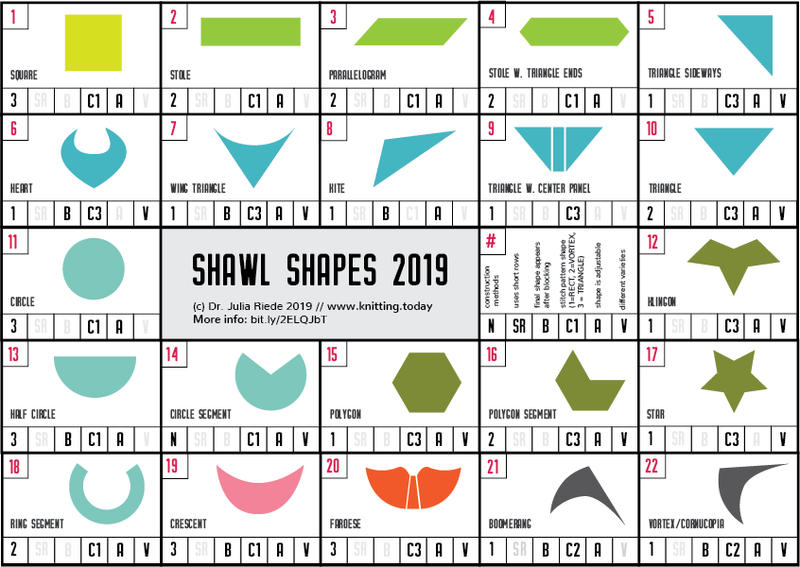 Shape groups are color coded (same group, same color) in the shawl shape 2019 overview. Each major shape group has multiple shapes as well as multiple construction methods per shape eventually. Please see Shawl Design for Everybody for details on specific shapes and their construction methods.